Maintaining the drains in your home or business is crucial to keeping them performing the way they’re supposed to. But sometimes age or other environmental factors get the better of them and calling a professional plumber is the only way to fix the problem permanently. Get the help you need by calling John’s Plumbing & Pumps, Inc.
John’s Plumbing handles everything associated with your plumbing system. Don’t settle for less than the best in Olympia rooter services. Restaurants, office buildings, large apartment complexes, and private homes all use their plumbing differently, so if you’re considering regular maintenance, think about how heavily the pipes are being used, how old they are, and what they’re being used for. Busy restaurants, for example, despite best efforts, might send more oils, soaps, and food debris down the drain, reducing the longevity of their plumbing system quicker than, say, a single-family home. Our plumbers take each customer’s specific situation into account when offering estimates, inspecting problem areas, and performing work. 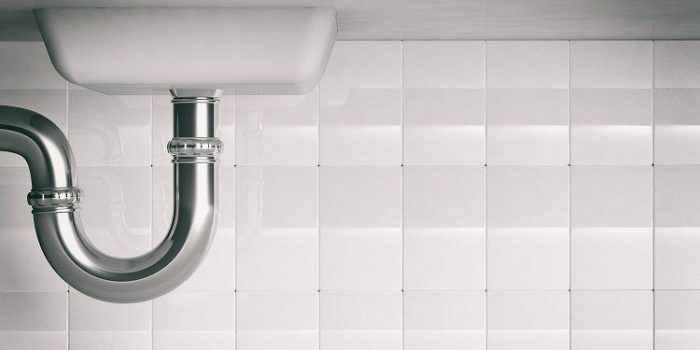 When you choose our plumbers, you’re choosing professionals who consider your specific circumstances. Our accurate no-obligation estimates. We allow you to know precisely what it’s going to cost prior to any work being performed. Let us take the stress out of an already stressful situation and put your mind at ease knowing we have it all under control. Video inspections that allow our technicians to see exactly what’s going on in the lines and pipes without removing building materials. 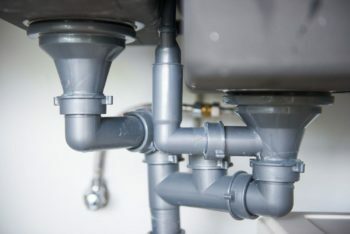 Washington State Licensed plumbers who are versatile the building trades and treat you and your property respectfully. The latest equipment and techniques. When we arrive, we are clean and professional, and so is our equipment. Rooter service is required when property owners are experiencing a burst pipe, drain blockage, or otherwise faulty pipe. It’s not complicated, but it can be if waste water starts to back up or leak around your property, or worse, indoors. Keeping wastewater moving consistently away from private properties and into septic tanks or city sewers is what keeps residents healthy and safe. Though we love boasting about how we provide important services to the city, we want our customers to be savvy and know some simple tricks of the trade. Here’s how you can help prevent the backups, leaks, and breaks that lead to calling us for rooter service in Olympia. Pay attention to what goes down the drain. Seemingly benign things like coffee grounds and small amounts of grease can lead to big clogs over time. The same applies to toilets. They are only meant to handle waste and water, not trash. Keep pop-ups in bath and sink drains clean by using tools available at your local hardware stores to remove hair and other types of buildup. There are also some great products on the market which introduce good bacteria into the drain system. These help to eat away the things in your drains which cause the most problems. Every plumber will tell you to avoid chemical drain cleaners. These products do more harm to your plumbing than good. Trust the pros and either purchase a drain snake or call John’s Plumbing & Pumps to make the job easy. Contact John’s Plumbing & Pumps for drain cleaning and more. Our pros care about keeping Olympia safe and sanitary.